Wanted to let you all know that the Dust Busters has undergone a transformation! Fiddler Craig Judelman is pursuing other projects including opening his own excellent venue/store in Brooklyn called Cool Pony. 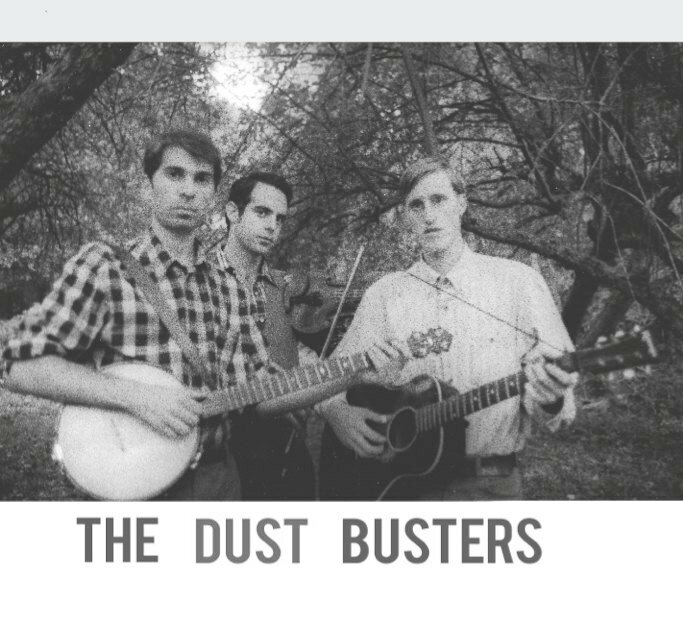 Eli and Walker have continued with the band, but under a new name - they are now called the Down Hill Strugglers. Check it out at the new website www.DownHillStrugglers.com! 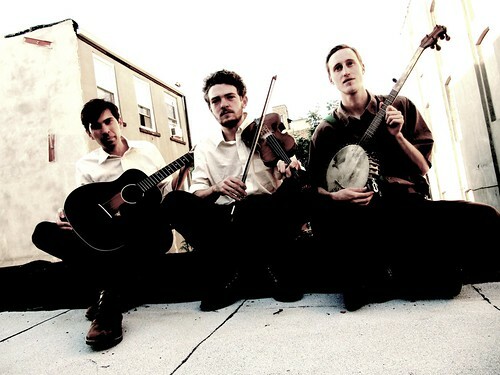 They are now playing with fiddler/multi-instrumentalist Jackson Lynch and continuing to play with longtime collaborator John Cohen. To hear some recordings with the new lineup, check out their Soundcloud page at www.soundcloud.com/downhillstrugglers.